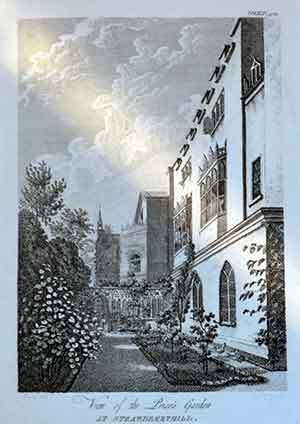 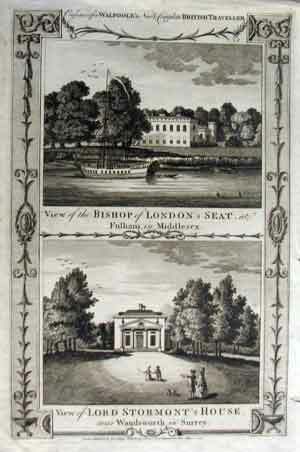 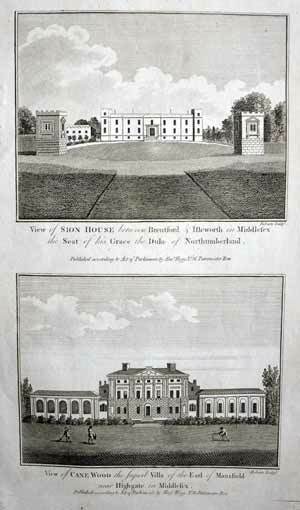 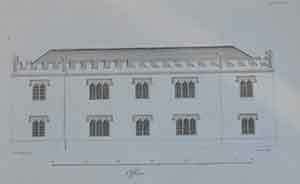 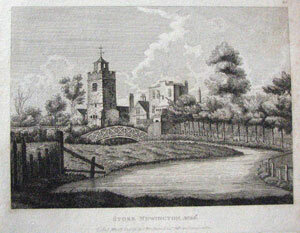 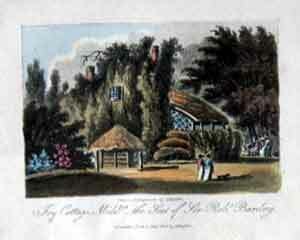 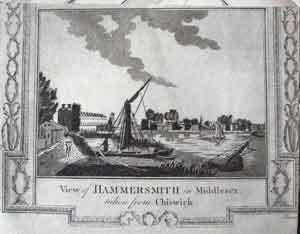 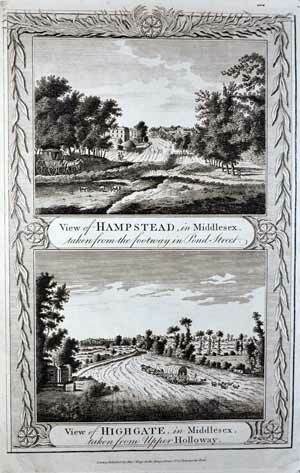 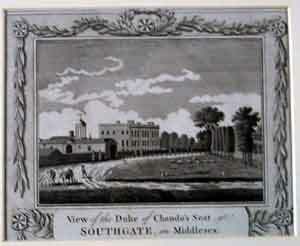 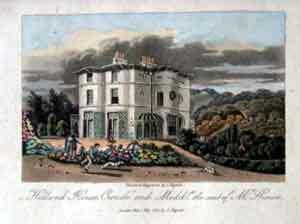 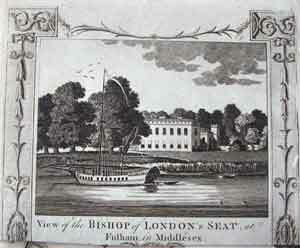 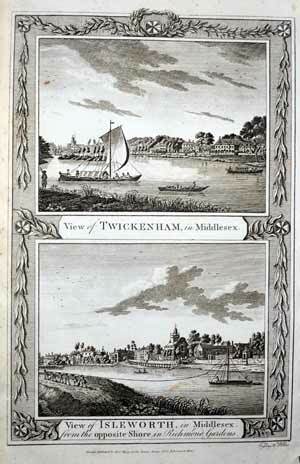 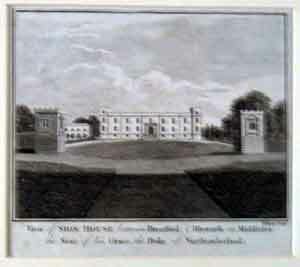 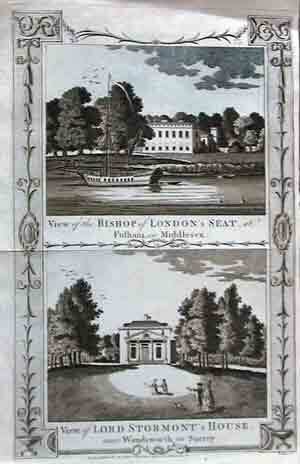 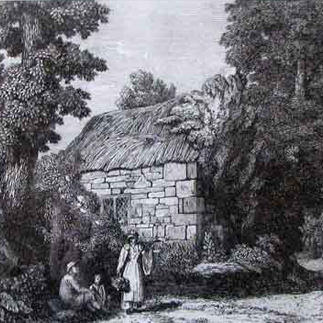 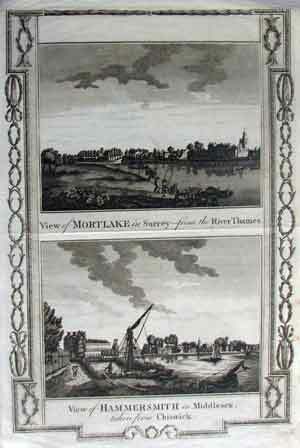 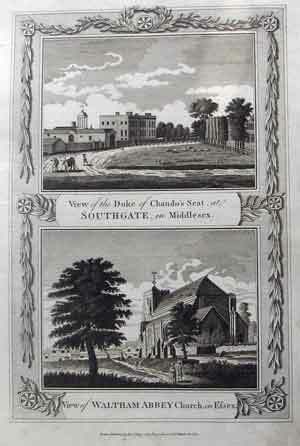 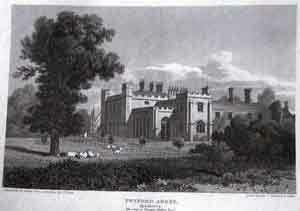 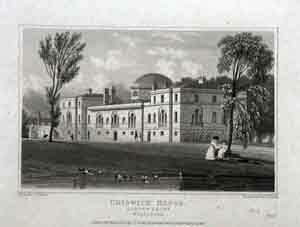 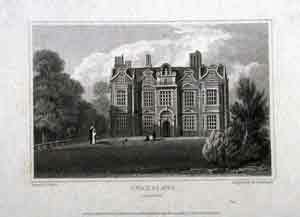 View of Sion House between Brentford & Isleworth in Middlesex, the Seat of his Grace the Duke of Northumberland. 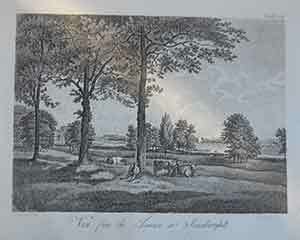 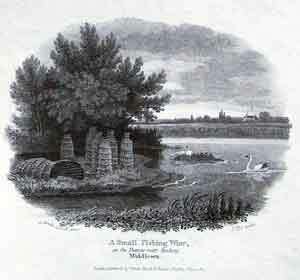 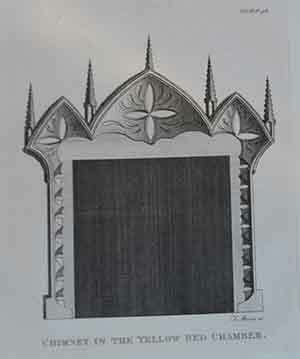 From a series of small steel engravings, uncoloured written by Neale. 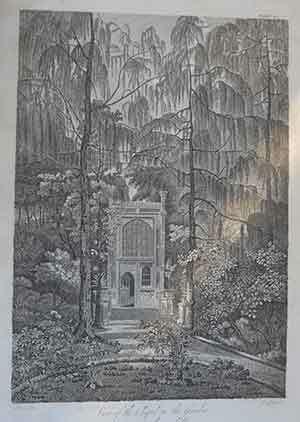 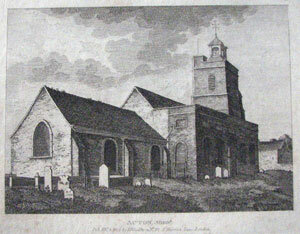 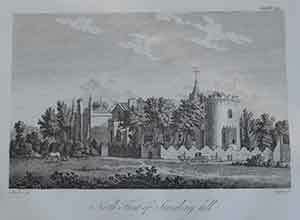 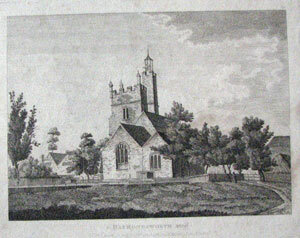 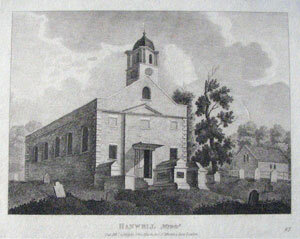 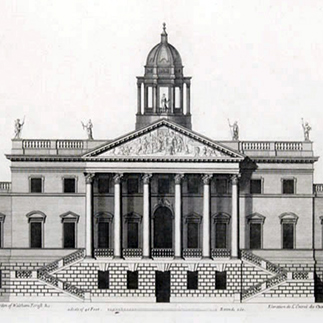 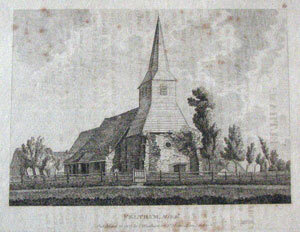 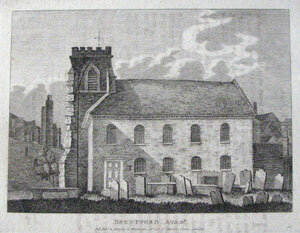 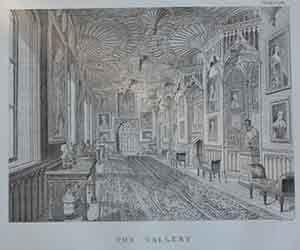 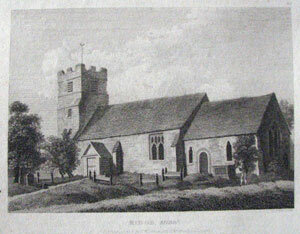 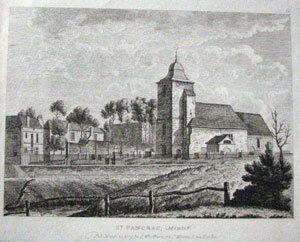 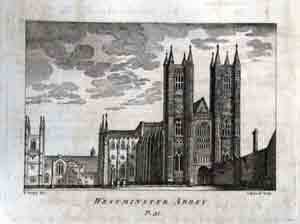 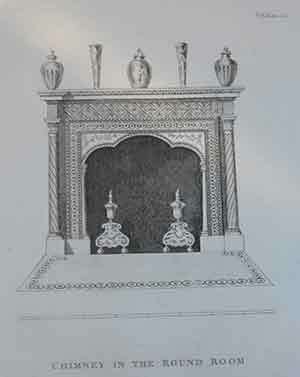 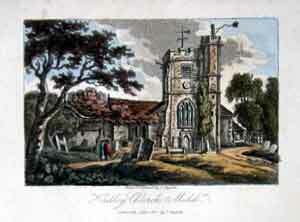 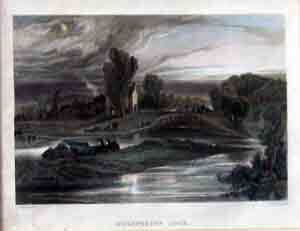 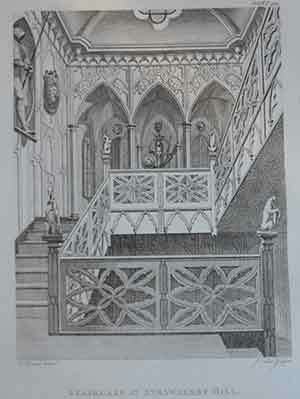 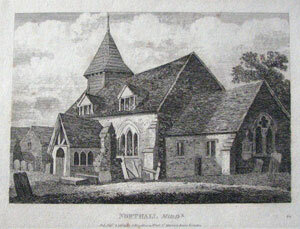 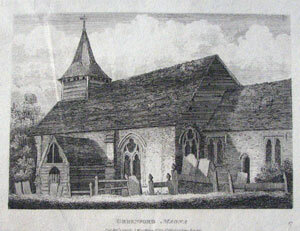 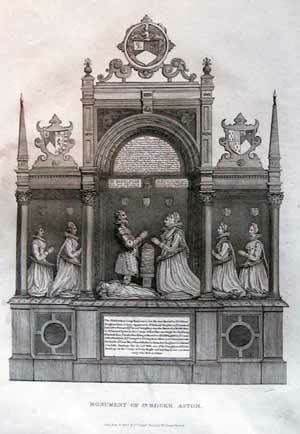 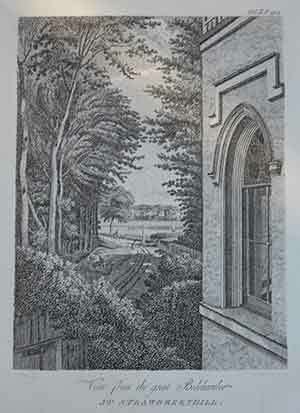 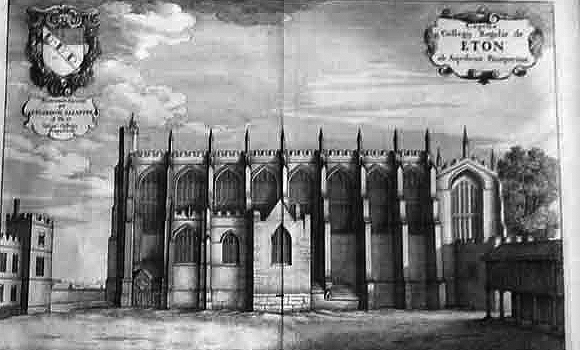 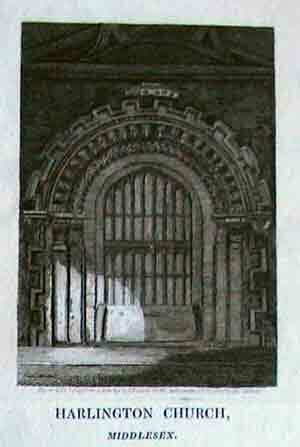 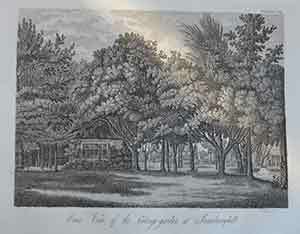 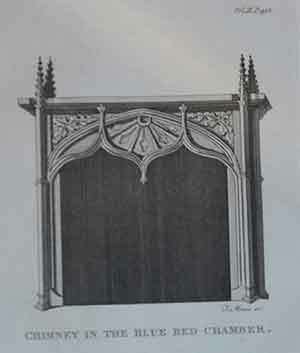 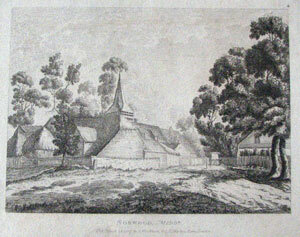 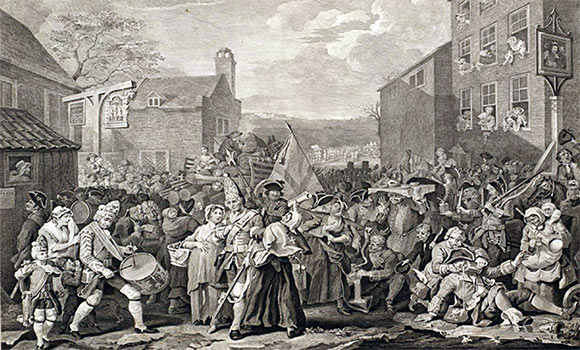 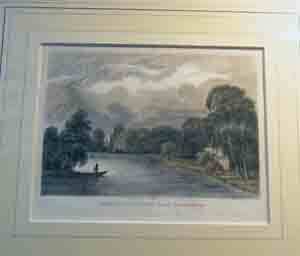 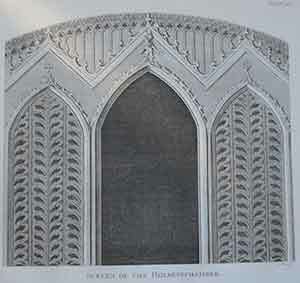 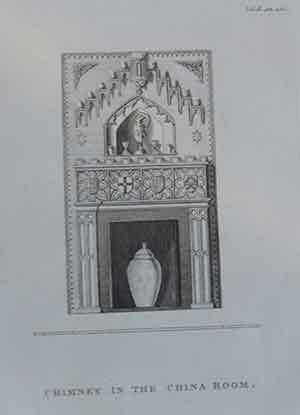 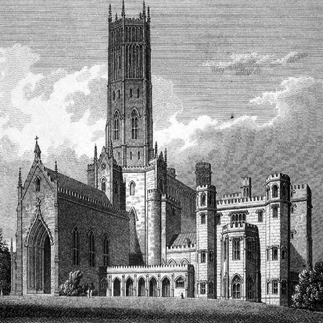 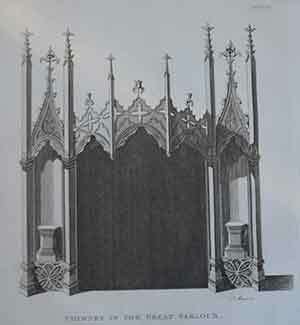 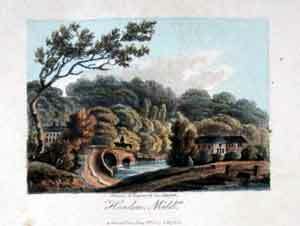 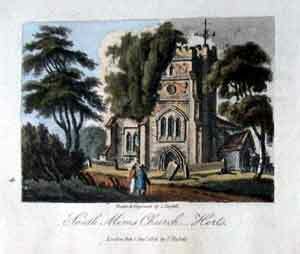 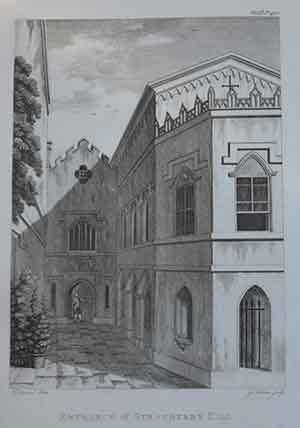 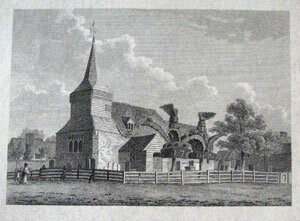 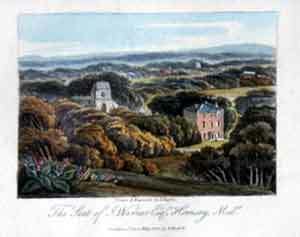 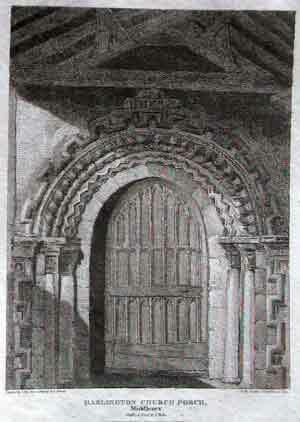 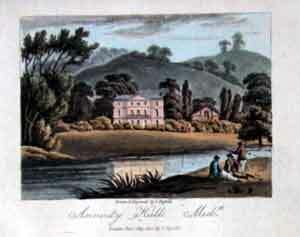 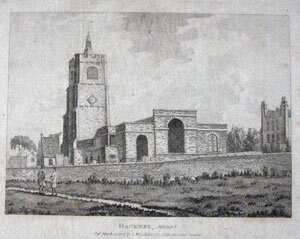 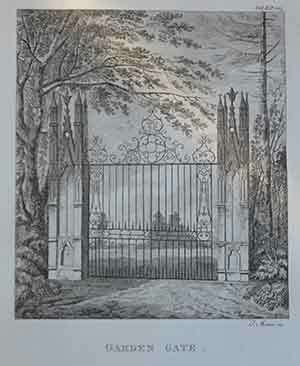 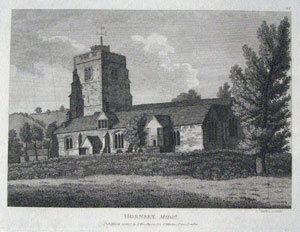 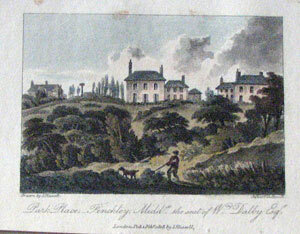 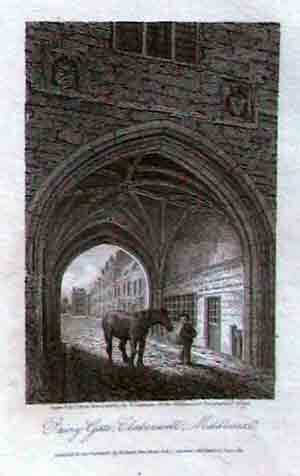 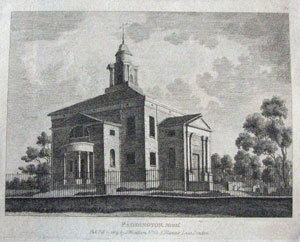 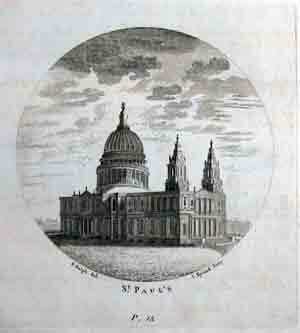 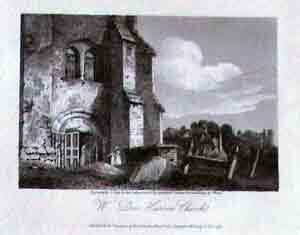 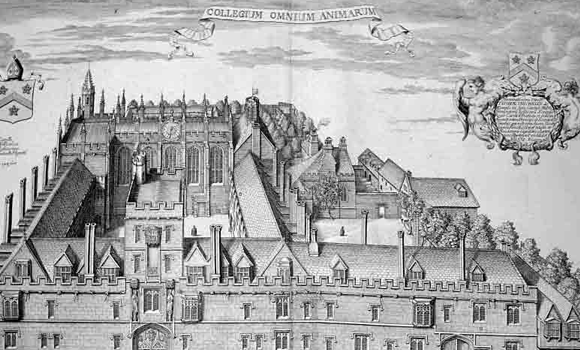 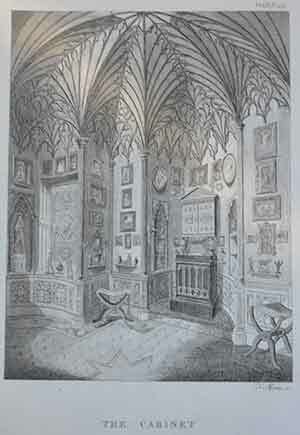 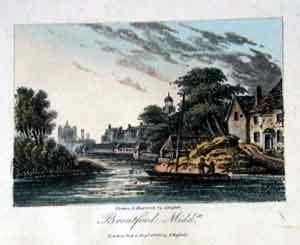 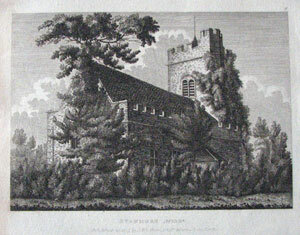 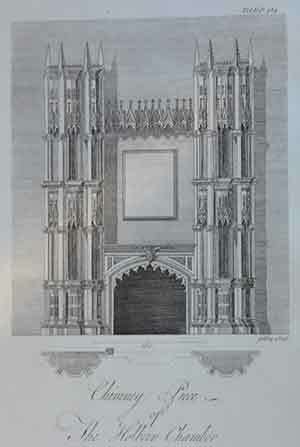 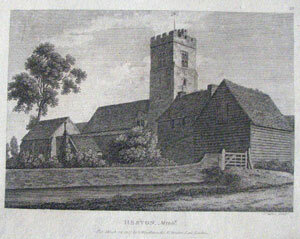 Drawn by John Preston Neale and engraved by various artists. 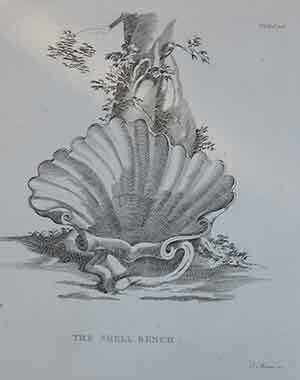 Published, as PROOFS by subscription between 1812 and 1825 in six large volumes printed upon Onion Skin paper then mounted and cased within the larger volume. 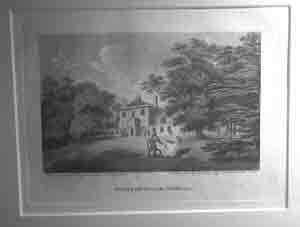 NOT the later reprints from the same plates which are printed directly onto the paper.Size of Plate : 12 x 16.5 cm Paper size : 24.5 x 30.5 cm unmounted and not including the history£15 proof copy. 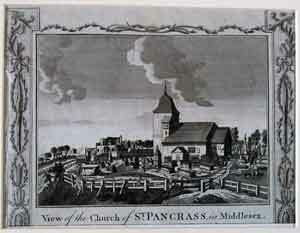 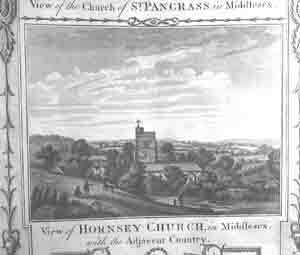 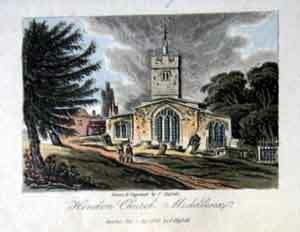 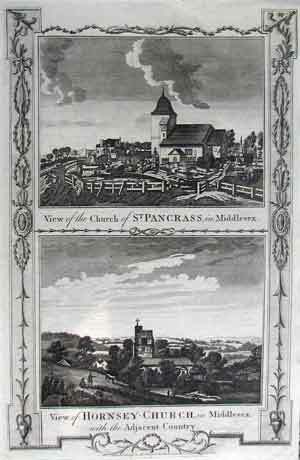  . .
. . . . in the chancel of St Dunstan at Cranford in Middlesex; Cranford is now in the London borough of Hounslow.